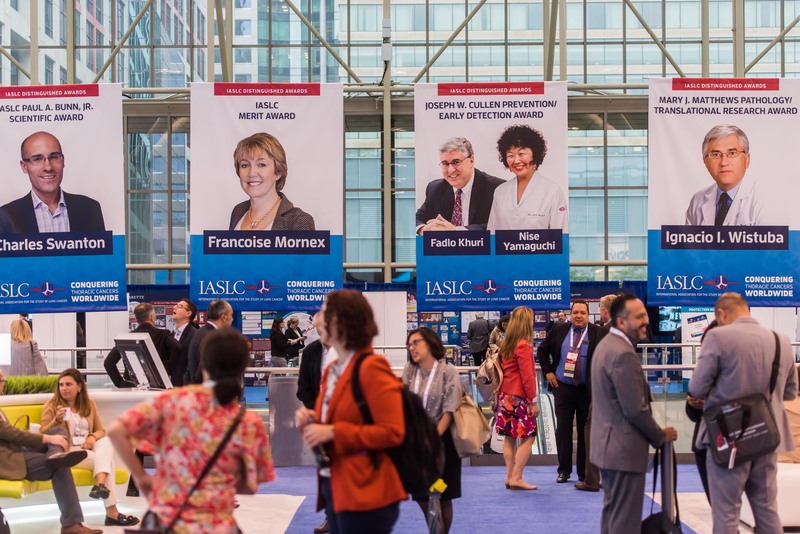 The IASLC 2019 World Conference on Lung Cancer offers a tremendous opportunity to market to one of the largest international gatherings of researchers, clinicians and professionals in the field of lung cancer and thoracic oncology. 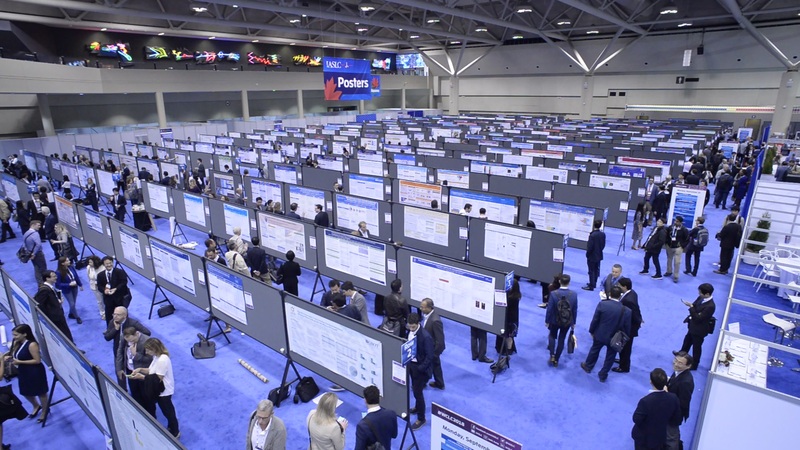 Over 7,000 clinicians and scientists from around the world are expected to attend. 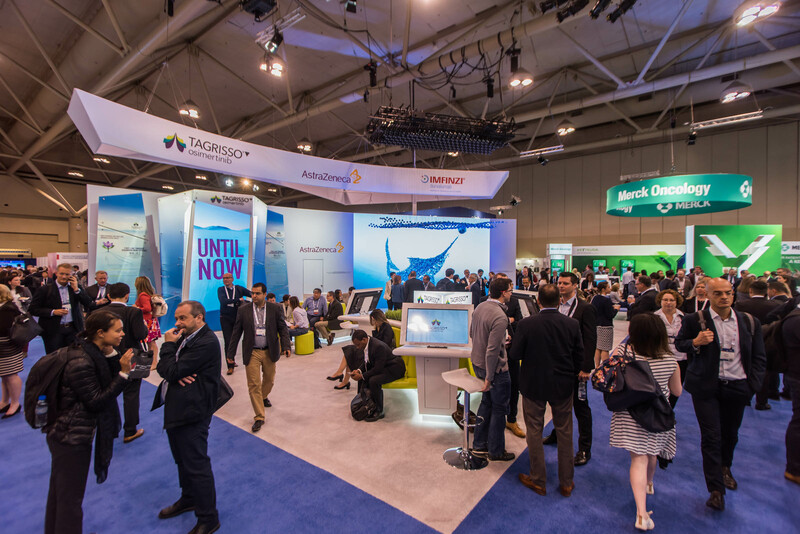 Increase your visibility and organization’s profile by becoming a Sponsor and/or Exhibitor or by holding an Industry Supported Symposium at this outstanding and important Conference.